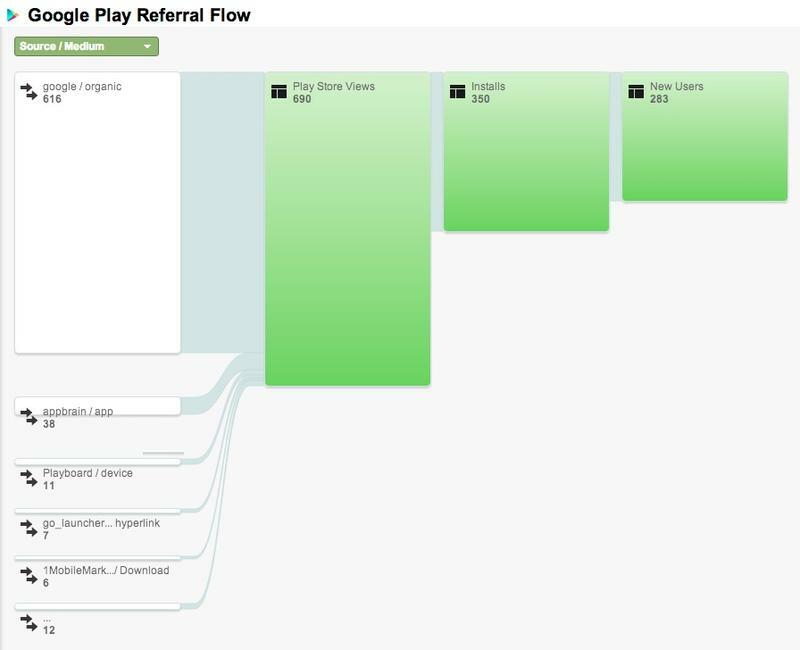 Google announced today that app developers can now link their Google Analytics and Google Play Developer Console accounts, offering further insight into app engagement and acquisition. Google teased this integration back at its I/O conference earlier this year, but now the feature is rolling out to developers and marketers. 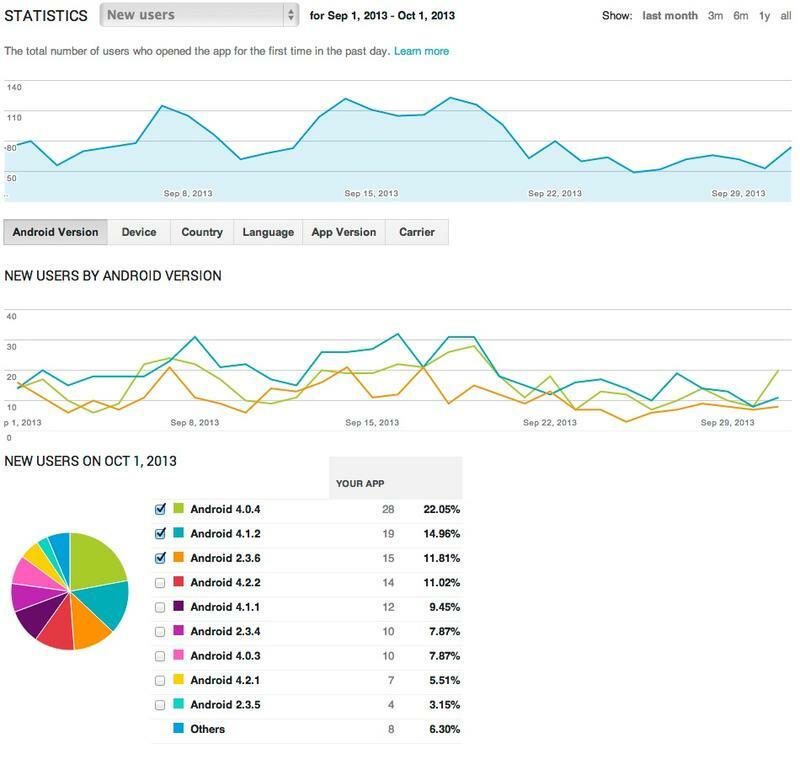 Analytics is typically used to measure Web traffic. The goal is to offer app creators and companies even more information on their own users, ranging from how they find the app to how they use it and on what device. It’s now easy to link together your Analytics and Play accounts, and once you do you’ll see a new set of charts and graphs visualizing which of your own products is bringing in the most users, views and downloads, as well as a general engagement stat. A more detailed statistics page within your Developer Console will also help you track both active and new users, breaking down each figure by country, language, device, carrier, Android OS, and app version. It sounds like a bit of an information overload. For professional developers, however, Google’s announcement is definitely good news, and may even help bring more app-makers into Android’s camp.